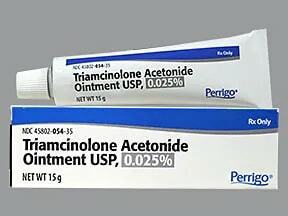 Tell your doctor promptly if any of these unlikely but seriousstretch marks, skin thinning/discoloration, acne, greatly increased hair growth, "hair bumps" (folliculitis). 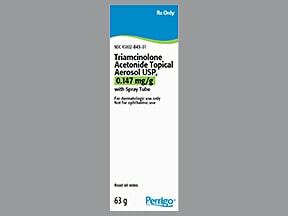 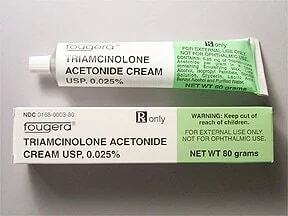 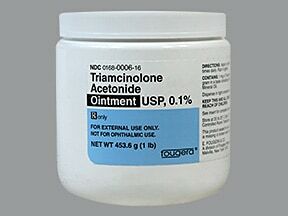 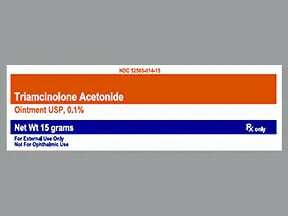 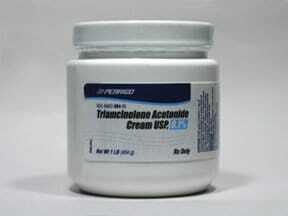 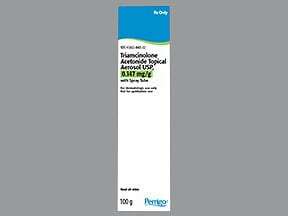 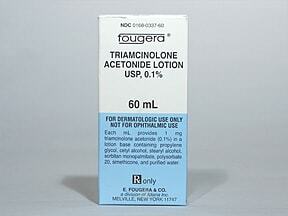 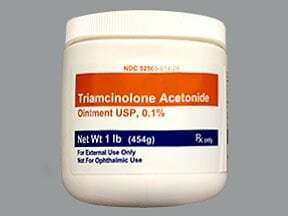 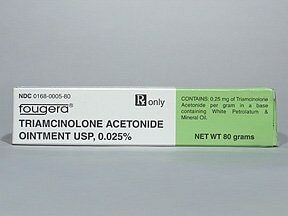 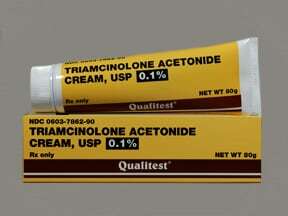 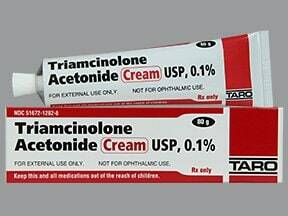 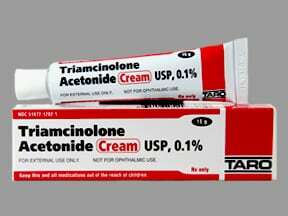 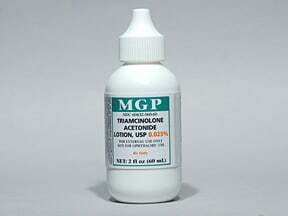 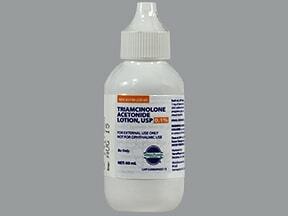 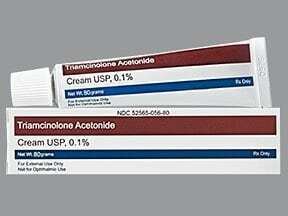 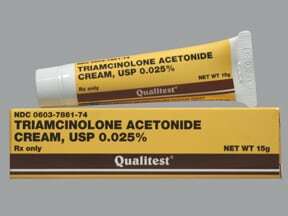 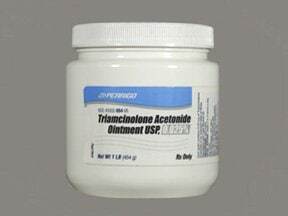 Are you taking Triamcinolone Acetonide Cream? 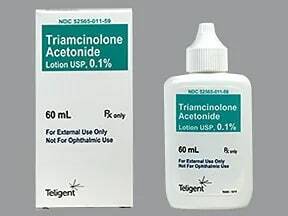 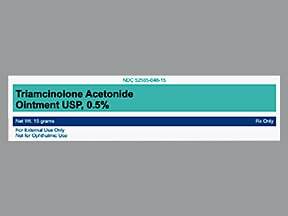 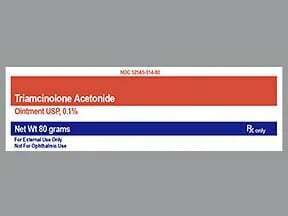 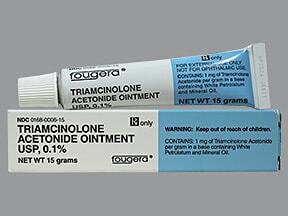 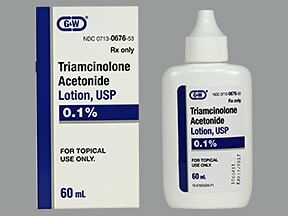 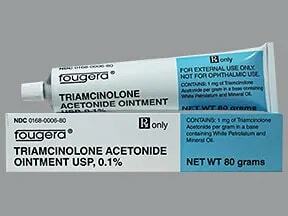 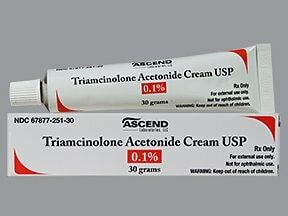 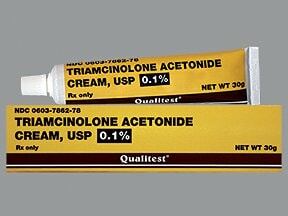 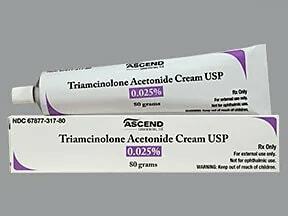 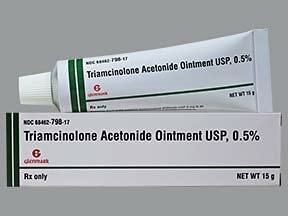 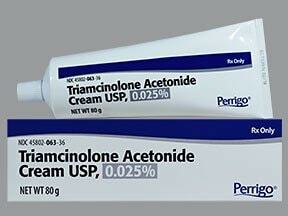 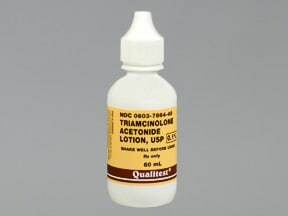 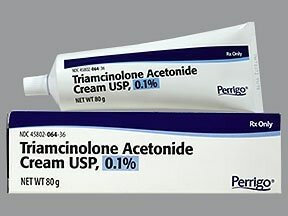 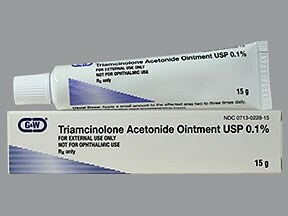 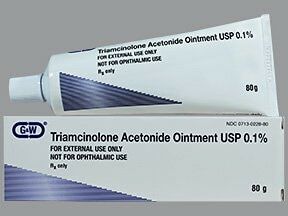 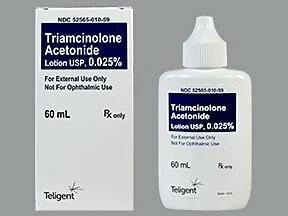 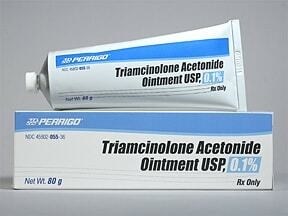 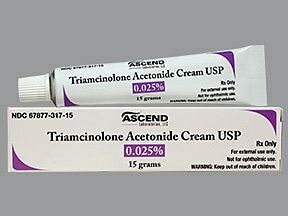 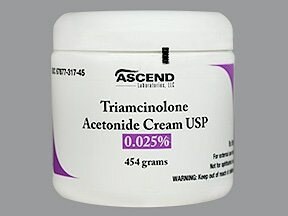 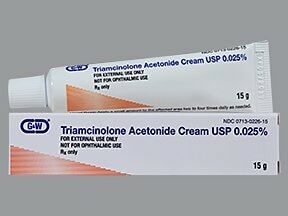 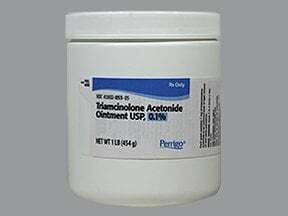 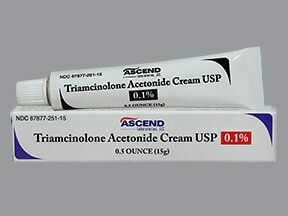 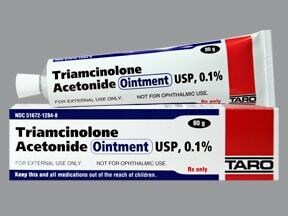 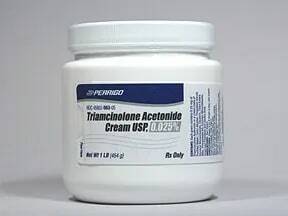 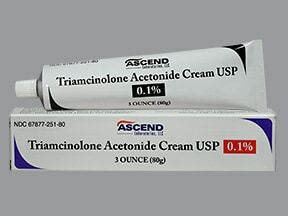 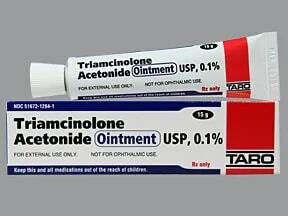 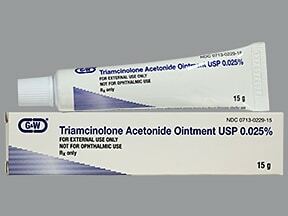 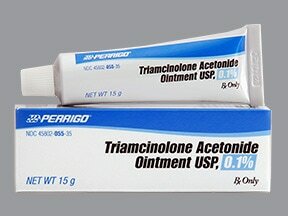 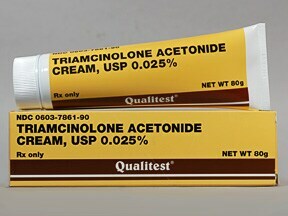 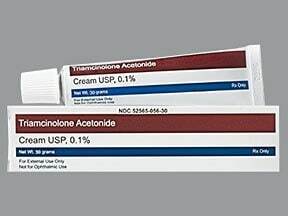 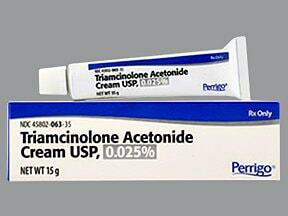 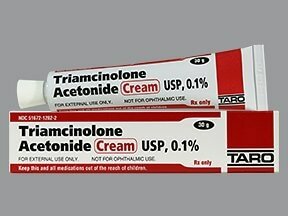 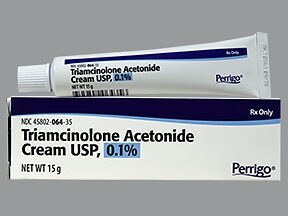 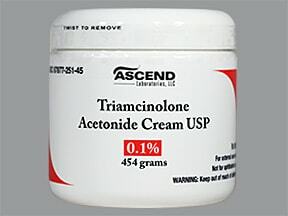 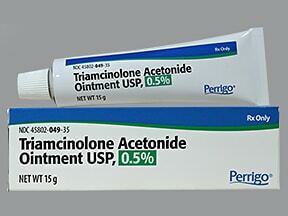 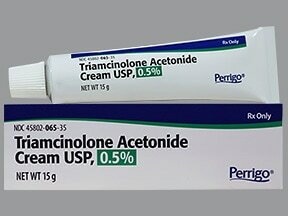 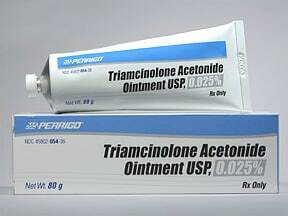 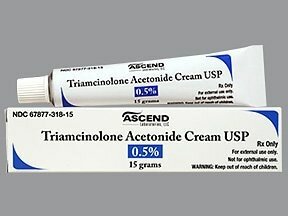 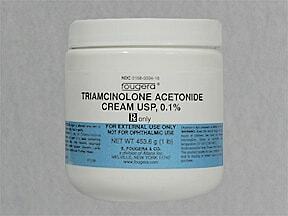 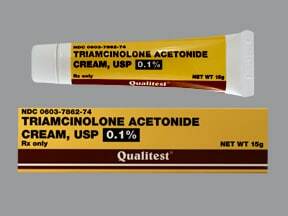 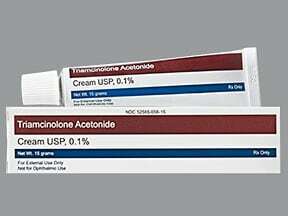 Are you considering switching to Triamcinolone Acetonide Cream? 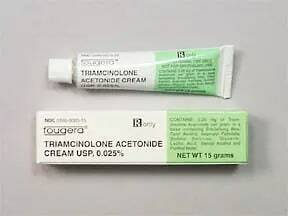 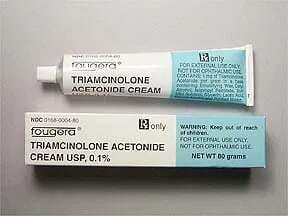 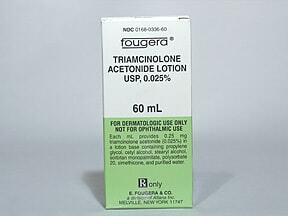 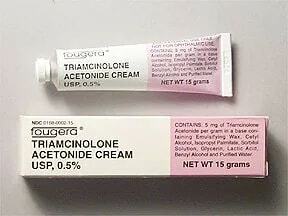 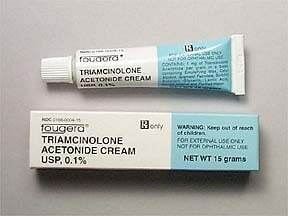 How long have you been taking Triamcinolone Acetonide Cream?